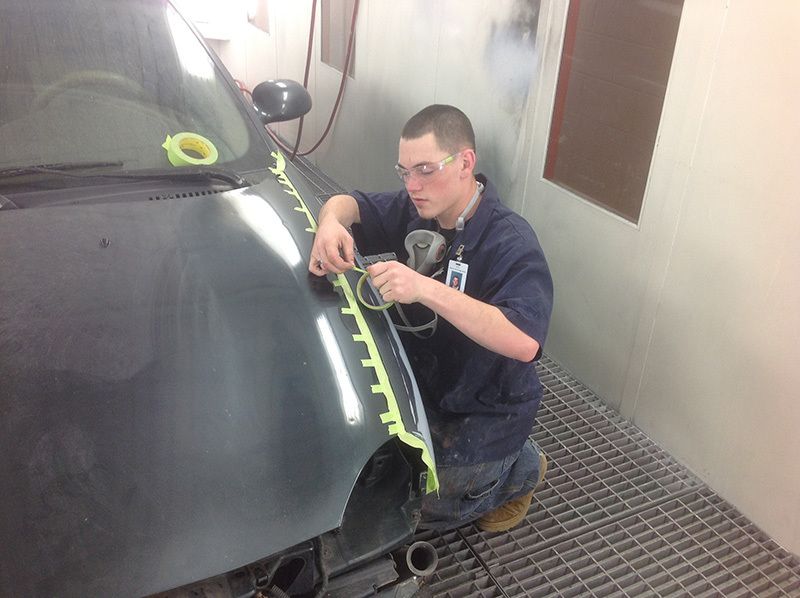 Automotive Collision Repair is designed to train students for entry-level employment in the collision repair industry and related industries. 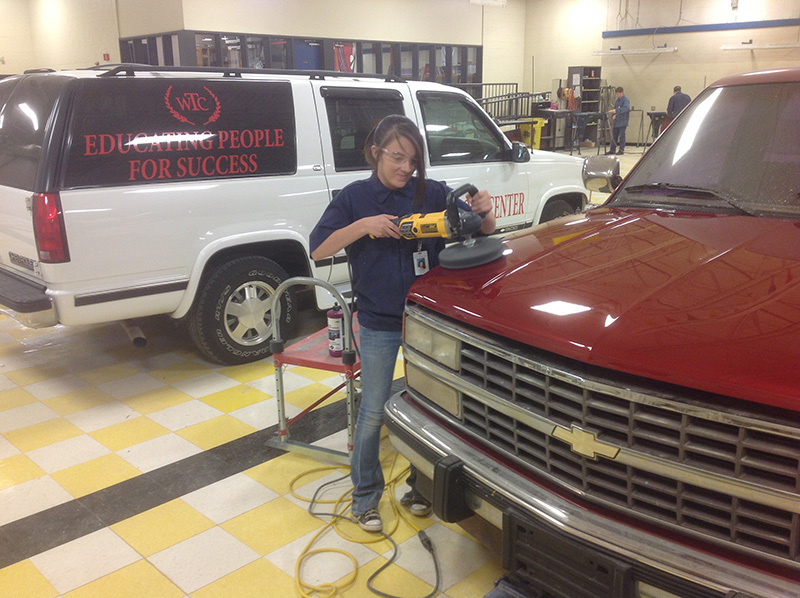 Students will gain the ability to repair vehicles involved in an accident. 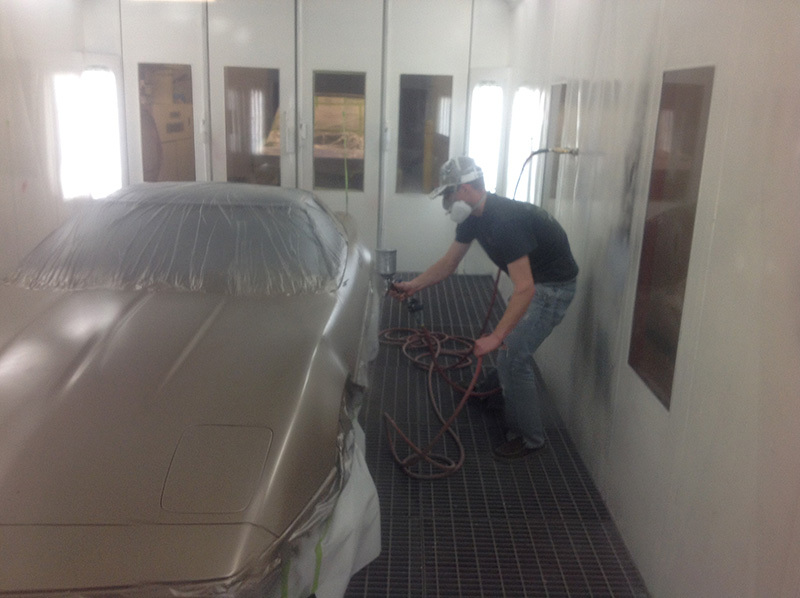 They will learn how to paint, detail, weld, repair metal, straighten the unibody and frame, make estimates, and prepare vehicles for paint. They will also have the opportunity to participate in skills contests, on-the-job training, and repair and repaint their own vehicle. Auto Collision is nationally certified through NATEF, and I-CAR credit is available. View Gainful Employment Disclosure--Comb. Coll. Repair Asst. View Gainful Employment Disclosure--Comb. Coll. Repair Tech. For more information, call Chris Carpenter at 580-562-3181, ext. 261, or email [email protected].